Dogwood Festival is Atlanta's annual celebration of the blooming of its native dogwood trees. The event is held in April and celebrates the blooming of the dogwood trees. From last 75 years, the Dogwood arts festival has filled Midtown Atlanta's Piedmont Park with live music, arts and crafts, food booths and family-friendly activities. In 2012, the Atlanta Dogwood Festival was ranked No. 35 in the Sunshine Artist Magazine Best 200 fine arts festivals in the United States. Another highlight of the Atlanta Dogwood Festival is the U.S. Disc Dog Southern Nationals, a world-class competition starring the top Frisbee dogs in the nation. 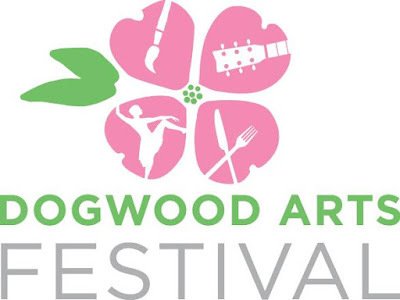 Musical entertainment at the Dogwood arts festival ranges from bluegrass and country to rock and soul. Many Food options are also available in festival which include funnel cakes, kettle corn, gyros and more. The Entrance in Dogwood Festival is free of cost. The Location of Festival is The Atlanta Dogwood Festival is held at Piedmont Park, located near Piedmont Avenue and 10th Street.